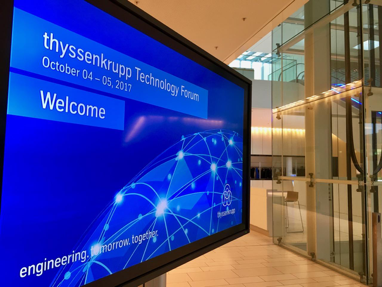 When we read the email with the request to hold a hands-on app-development workshop at ThyssenKrupp, we were more than curious. ThyssenKrupp has a legendary tradition and its roots can be traced back to Krupp’s founding in 1811. 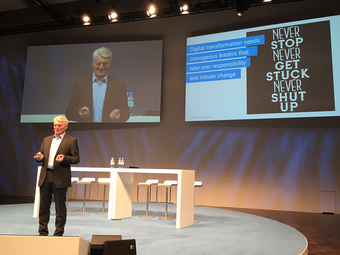 Krupp is also known for its company culture that made employees “Kruppianers”. The latter were asked to adhere to strong ethical principles (laid in the corporate regulative from 1872) and received numerous social benefits including health insurance and a company pension.